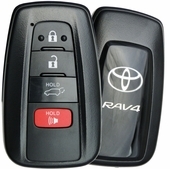 Purchase your replacement TOYOTA RAV4 remote here? 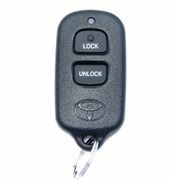 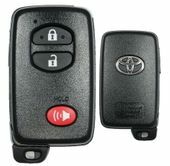 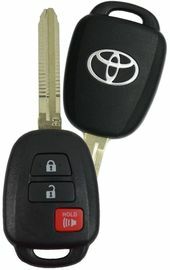 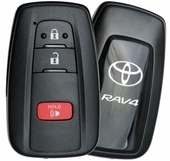 Shop our online store for your Toyota RAV4 keyless entry remote control. 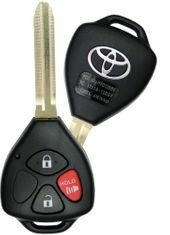 180-day money back guarantee. 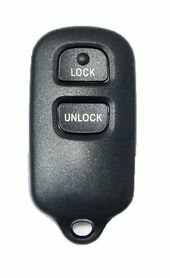 FREE remote programming instructions included with the order of your remote control. 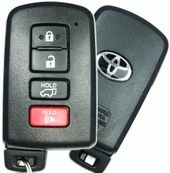 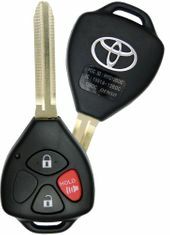 Buy your next Toyota RAV4 key fob from us and save up to 60% OFF dealer prices on Toyota RAV4 keypads.